Prepare2go has a particular expertise in both the movement of people and equipment by air, but also aerial filming, survey and search. 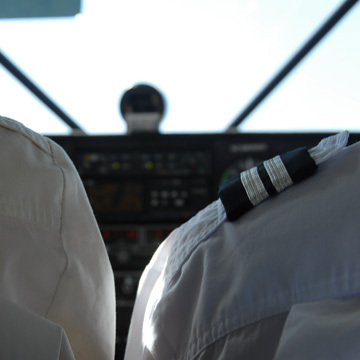 Our team includes a number of (plane and helicopter) pilots with many thousands of hours experience between them and the entire team is extremely aviation aware. We have inflight tracking in our ops room in Brussels and a the clock is showing Zulu time. 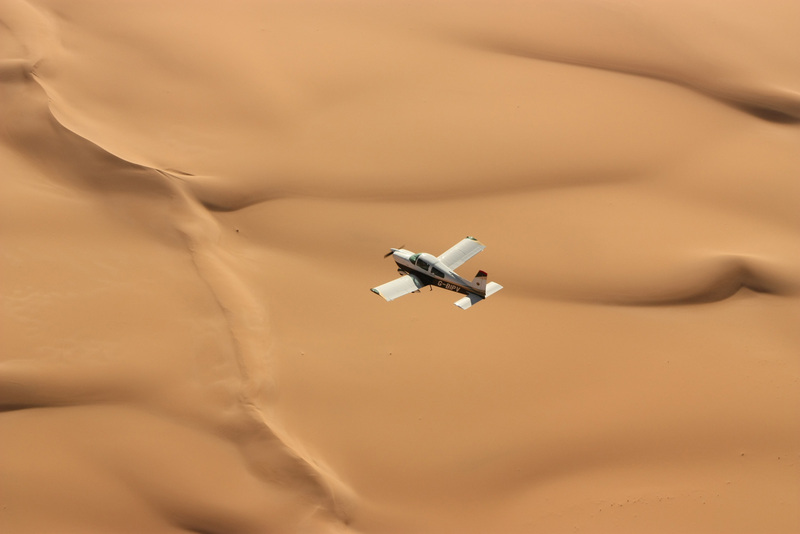 A particular specialisation is the sourcing of AVGAS - often the make or break of light aircraft travel. We have moved this valuable and scarce commodity all over the world by many means - even by dugout canoes! If you need a small aviation resource (for transport or filming), we also lease out our own 6 seat plane with pilot for specific short or long term missions. 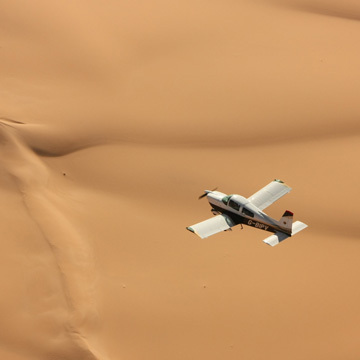 Prepare2go organises Flying Safaris to the more unusual, exotic and exciting destinations of our beautiful globe. Fly further, enjoying the security and comfort of our accompanying organisation and support. We are constantly facilitating aircraft ferrying all over the world. If you have an aircraft that needs relocating then please get in touch. Your one-stop shop for pre-flight information. 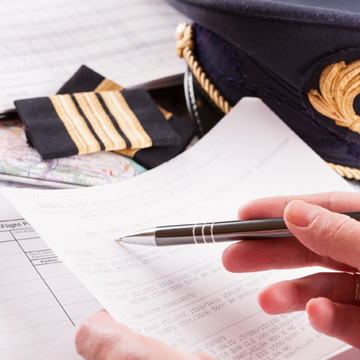 Take a look at the different pilot tools which make everything a lot easier for you.